» Welcome to My New Now! I’ve often been heard saying, “The time is now!” …and now, and now, and now! Each new moment gives us another opportunity to evolve and create the life we want! Sometimes it really does feel like we have to choose our thoughts moment to moment to be able to keep ourselves out of despair or in alignment. It takes practice. It’s worth it because it works! When you take 100% responsibility for all of your emotions you can create incredible shifts in every aspect of your life. I am in the process of re-branding and stepping out as a Spiritual Mentor after a 15 year career of one to one healing sessions, teaching classes and taking small groups to Peru. You can read about some of my past learning experiences here: http://lucidinsightwords.blogspot.com That blog started in January 2010 and ended in October 2013. It included a few trips to Peru. Will there be future trips to Peru? I do consider Peru my Spiritual Home so I am often called to go there and my ultimate goal is to build an orphanage/education centre there to educate and support the children living in extreme poverty so….maybe in a future ‘now’! 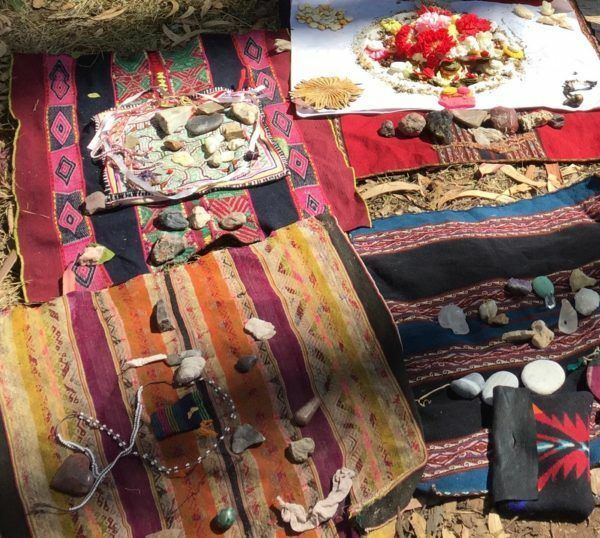 My new Now is a fascinating time of coming full circle back to my medicine healing path, back to the joyous path of service and back to the Shaman within. When I told one of my shaman’s in Peru that I was putting my healing path on hold for a while, he told me, “That’s okay, you’ll just come back to it even stronger when you do!” He was right. I’ve been barefoot in the grass hugging trees since being home! I’ve been sitting in ceremony with amazing Medicine People and everything has been clicking into place. Now my focus has come full circle back to helping as many people as possible be the best they can be so we can all raise the vibration and consciousness of the planet faster, in unison. 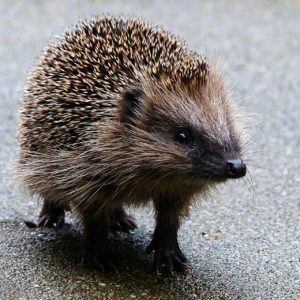 In fact a little hedgehog crossed the road in front of me on the summer solstice which was so perfect! They remind us to get back out into the world and share our gifts even if others don’t ‘get’ what we’re doing. No more hiding! It’s time to trust the Universe! If you used to be subscribed to my newsletters and enjoyed them, please subscribe to this blog from now on. Much love, joy, happiness, following your truth and living your best life right now! Very much look forward to following your new journey in the new now. May this be the greatest adventure of them all.